BACK pay, a $35 ferry allowance, a 15% pay rise, daily productivity pay, a daily travel allowance of $45 increasing to $50 in November and a $10 a day attendance allowance rising to $30 in November - these are just some of the sweeteners on offer to Bechtel staff. Workers will be at least $100 a day better off under the offer, which aims to get strikers back on the tools as soon as possible. 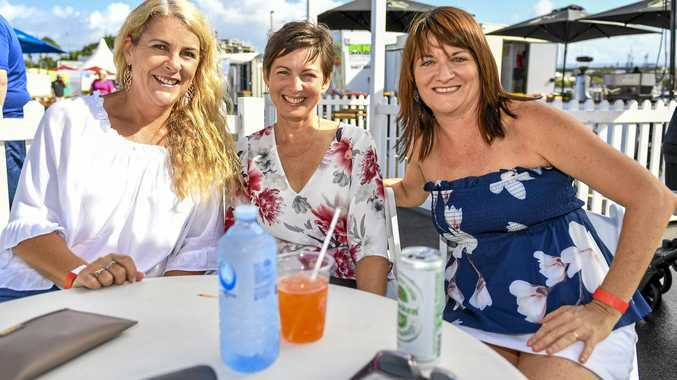 The company approached the Federal Court of Australia late on Tuesday for an injunction against the CFMEU and 72 CFMEU individual and other union members to stop the industrial action, which started on Thursday. Bechtel said it would remove warnings for those who have taken unlawful industrial action, and end "motelling". But the CFMEU said the negotiations were about work/life balance, not money. With voting having begun on Tuesday, the company hopes people will individually look at what works for them in the agreement. Employees vote through a third-party agent online from anywhere and are assured anonymity with their vote. Bechtel Gladstone general manager Kevin Berg said voting had begun following more than 10 months of negotiations with the employees' bargaining representatives. "These bargaining agents have been the CFMEU, CEPU, AMWU, AWU and one individual employee representing himself in the negotiations," he said. "To say we haven't been at the negotiation table or listening to our employees through this process is pure fantasy. "We've been negotiating for more almost a year in an effort to come to an agreement that is feasible and fair to both our employees and these projects." CFMEU assistant state secretary Jade Ingham said the fact workers wouldn't stop protesting showed how serious they were. "Our members have had a gutful of being stood over," he said. "This is pretty much the only thing the worker has - his or her labour - and it's a fundamental right to exercise that and take away their labour. "These guys are extremely passionate about the cause." The Fair Work Commission issued its final decision upholding its direction that all industrial action taken to date was unprotected and should cease immediately. 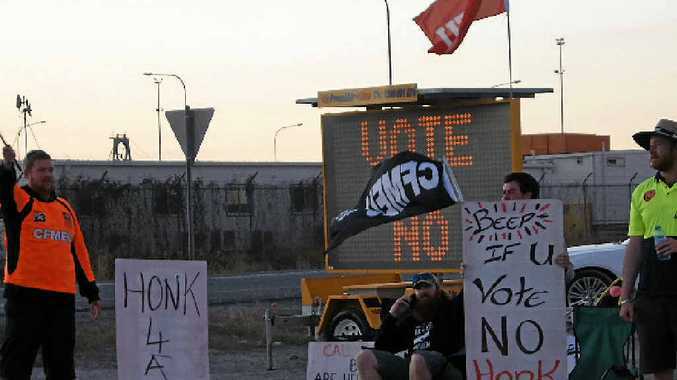 As the CFMEU and individuals were not complying with the order given by Fair Work on Monday, Bechtel approached the Federal Court of Australia on Tuesday afternoon. When should Labour Day holiday be held?